French Green Montmorillonite clay - Site de lesargilesdusoleileng ! Montmorillonite clay with its extraordinarily rich physico-chemical properties is one of the best detoxifier and purifier. 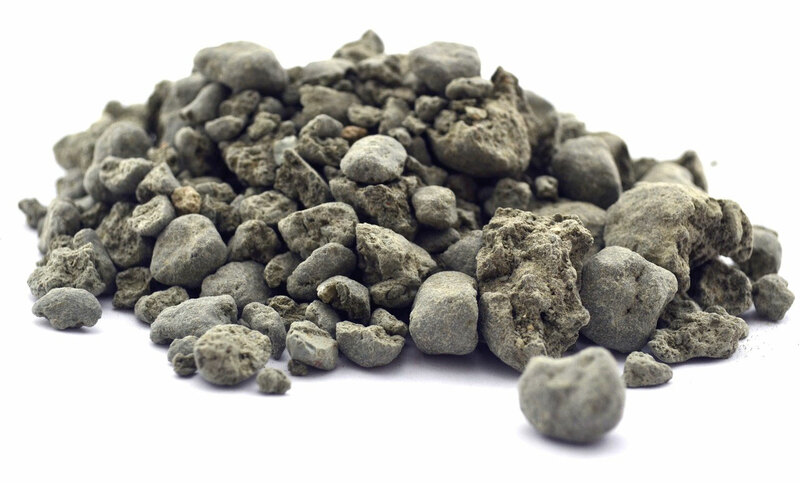 Our Montmorillonite crushed green clay is well-known for its multiple properties. It is used in facial masks and for poultices. It is particularly adapted to the care of combination and oily skins. It regulates the sebum excess and eliminates impurities. 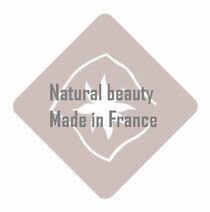 With its high content of micro-nutrients, it provides the skin with minerals and trace-elements. Our crushed green clay is made of irregular pieces (small to medium chunks). 100% Natural face and body mask. Ready for use. Renews and smoothes skin leaving it refreshed and luminous thanks to the life-giving forces of the clay. Suitable for oily skins.